A setting with a difference which combines the intimacy provided by the boat with the astonishing surrounding spectacular seascape: the Mediterranean. 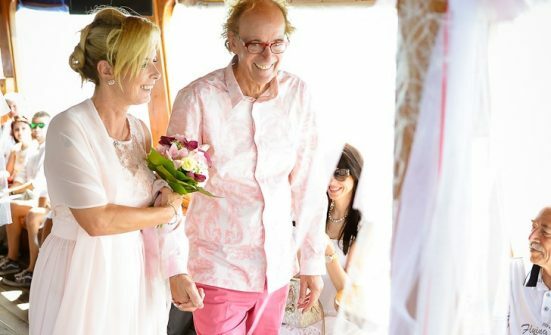 We offer you a different place to celebrate your wedding in an even more special way. Personalised decoration for the occasion. 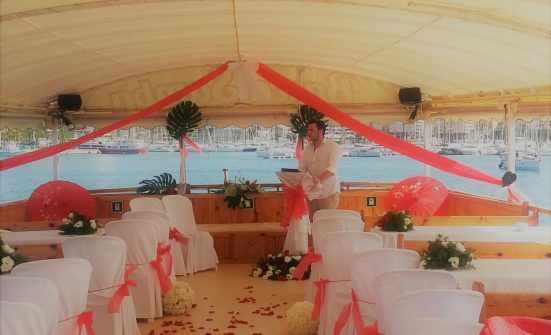 An open Upper-deck which is perfect for a banquet at sea and the main deck where the party can be pulsating or romantic. On board you will find a real discotheque with the best of powerful music equipment, lights, dry-ice, etc. Great celebrations for great people! A special space with endless possibilities to meet all your guests. You can do aquatic sports, relax, training sessions, team building or any type of celebrations. 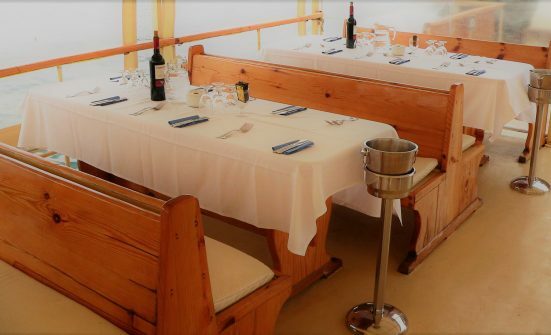 Also we organise breakfast, lunch or dinner Cruises, all surrounded by incredible and incomparable seascapes. On the day, we stop to swim in the crystal clear waters of an unspoilt beach. 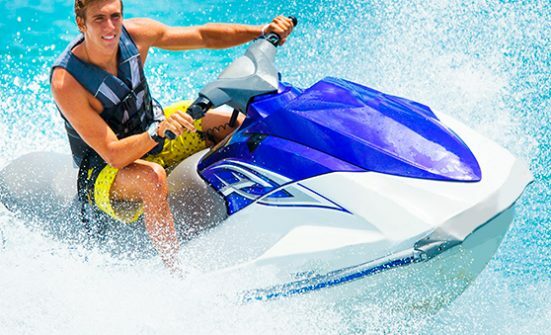 There you can snorkel or enjoy speed-boating, parasailing, jet skiing, banana-boating, etc. Of course, you will also have an excellent range of food and drinks to choose from. We work with the best catering companies on the island. At night, we offer a perfect combination of a delightful dinner with an original party. You can choose the rhythms you want from the best of today’s music, retro, classical and one of our professional DJ’s will be available to help you create the atmosphere you desire. Celebrate your own bespoke events in a different and original setting. 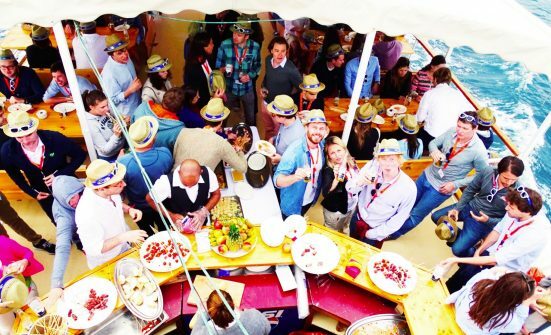 The whole boat exclusively for you: Cocktails, Exhibitions, Team building… any party or dinner: congress meetings, theme events, graduation parties etc. 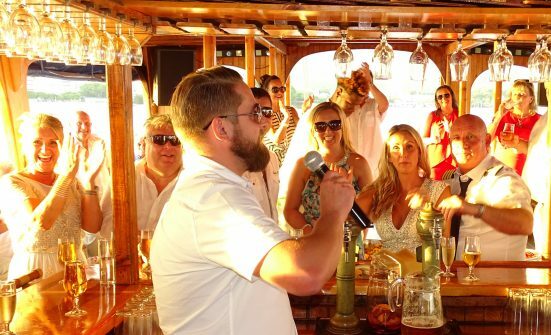 Our boat adapts to any occasion to make a unique experience of it. It can be an aperitif with Brazilian rhythms, an elegant dinner with jazz music, a romantic excursion at dusk, or an exquisite dinner with a great party afterwards. 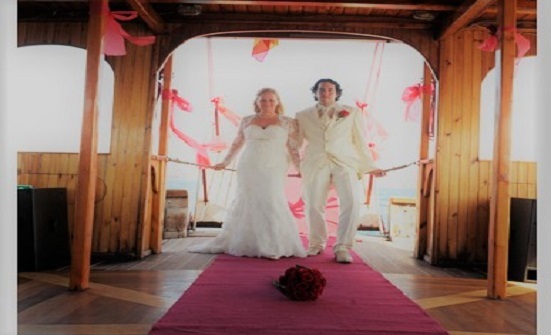 Your guests will be delighted with our comfortable boat and our charming staff. 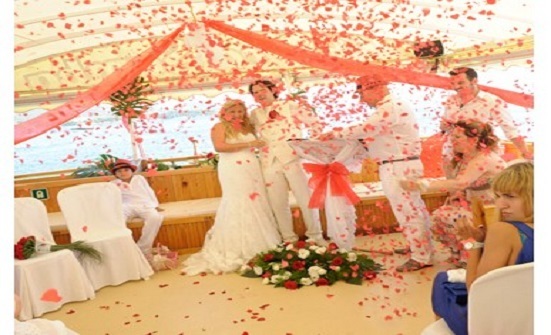 They’ll be surrounded by the clear blue sea which enhances any celebration. Great and memorable atmosphere guaranteed! 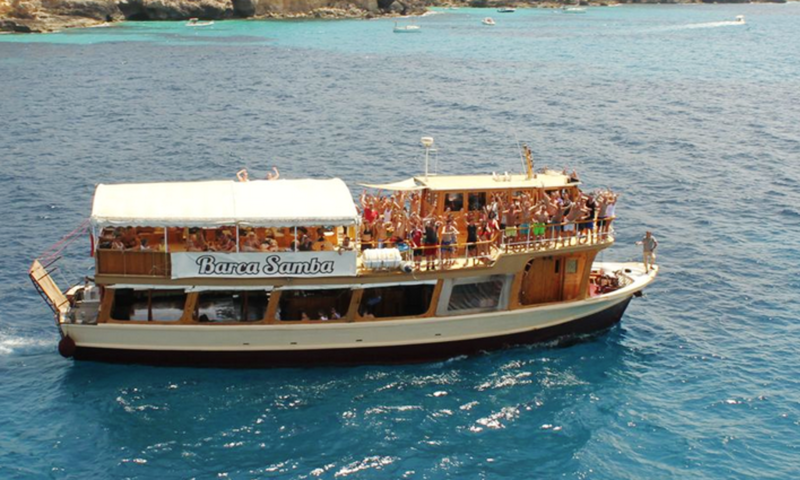 On board Barca Samba we organise unforgettable events, a memory you will cherish! 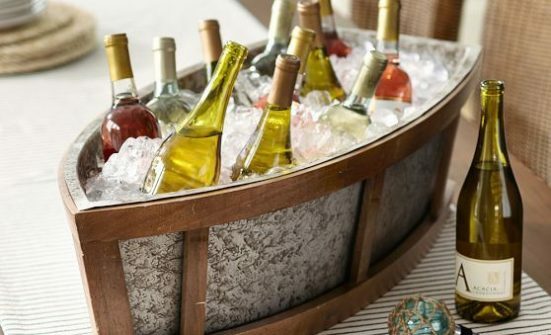 Do you want a unique space to promote your product? You’ve found it: the Barca Samba. 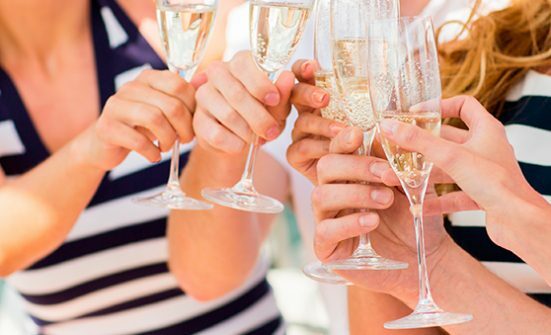 We organise the whole event, cocktails, wine tastings, canapés at sunset or a fantastic show. 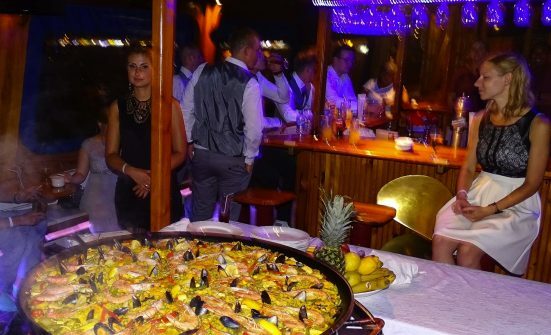 Whatever your looking for in a fun, exclusive and elegant atmosphere, coupled with our professional staff, you will find on Barca Samba and your presentation will amaze everybody. Product Presentations, Incentives or Private Events as weddings or birthday parties. 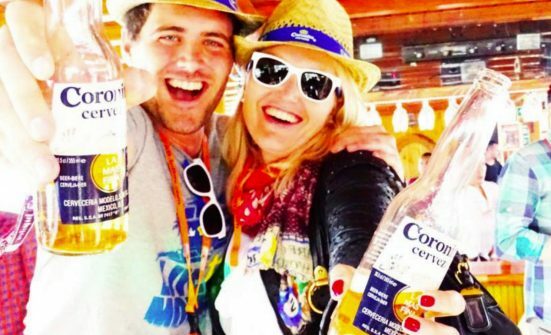 Barca Samba offers you a perfect atmosphere for your event.